Give me one beautiful thing in the darkness to hold onto. Even if it’s only the ghost of good light. I Wrote This For You 2007-2017 is Now Available For Preorder. 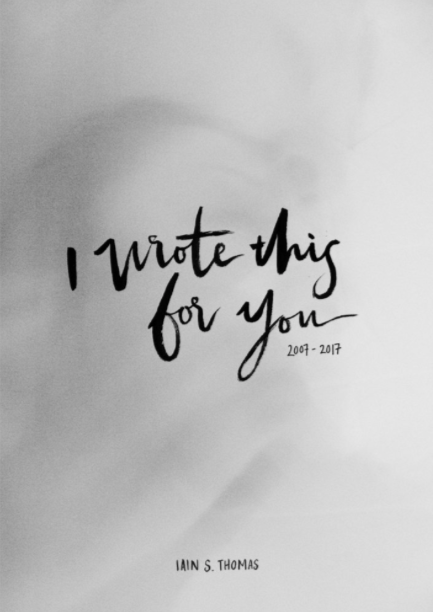 10 years ago today, I posted the first entry on a blog called I Wrote This For You. I had just turned 27 a month earlier. I wrote most of the first 100 entries in one big push, in December 2006, and then they just sat there in a word document forever because I didn’t know what to do with them. In July, I started posting them on a blog with some photos I had on my digital camera. The photos were really, really bad. 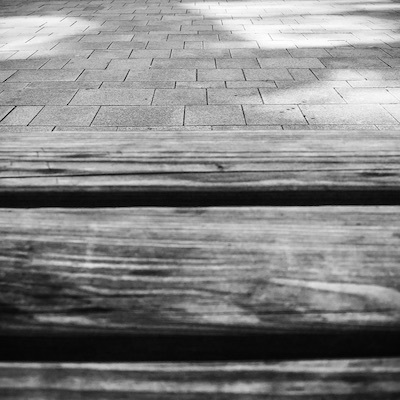 But at the same time, this guy I knew from an irc chat room, who lived in Japan and had a similar taste in music, had just developed an interest in photography, and he agreed to let me use one or two. And then everything else happened. I’m not sure what else to say right now. Things have changed so much. But I hope some things never do.